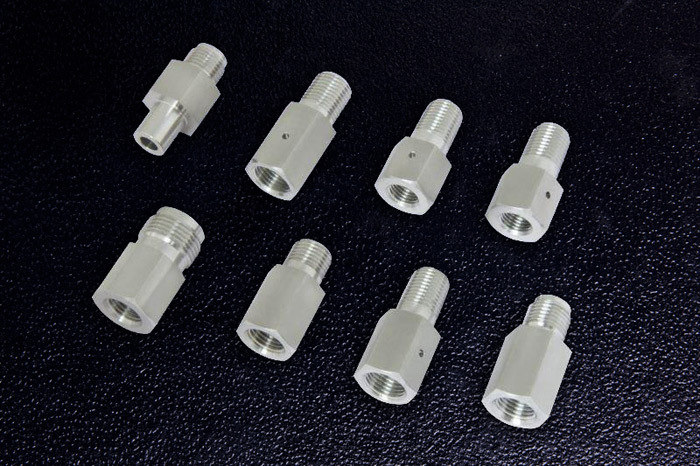 Mentco is an industry leading provider of built-to-print custom OEM high pressure fittings. 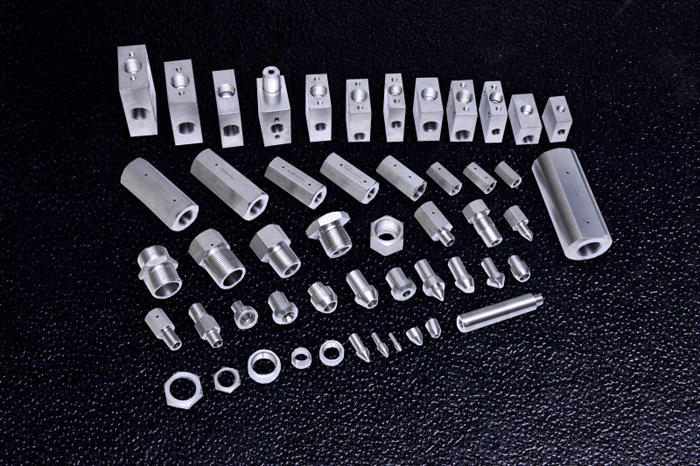 As a U.S. based company headquartered in San Antonio, Texas, we operate a fully equipped, professionally staffed machine shop in Mumbai, India, which enables us to offer high performance and dependable products at a value price point. 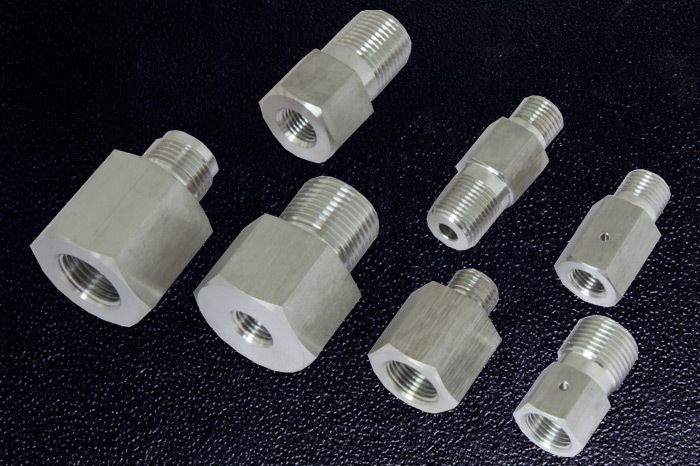 Built to provide leak-free operation at pressure up to 60,000 psi, our custom products can be manufactured with National Pipe Thread (NPT), medium pressure (MP), high pressure (HP), British Straight Pipe (BSP), 37 degree flare (JIC), and Type M™ hose fittings. 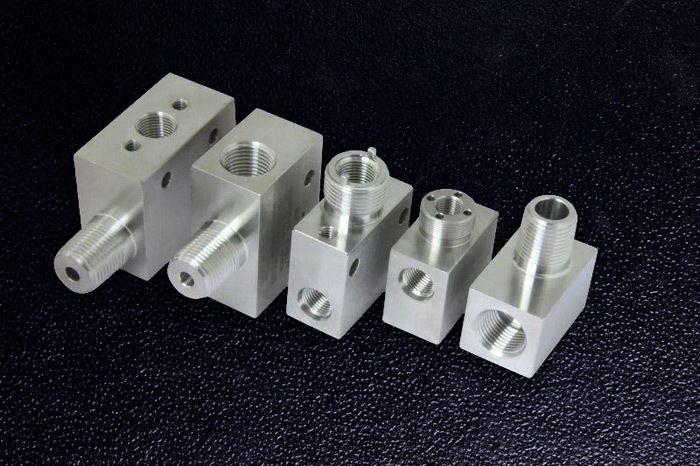 We are equipped to machine all types of metal, including high performance alloys, to fabricate fittings to within precision ± 0.001" tolerances and with mirror finishes of 2 RA. 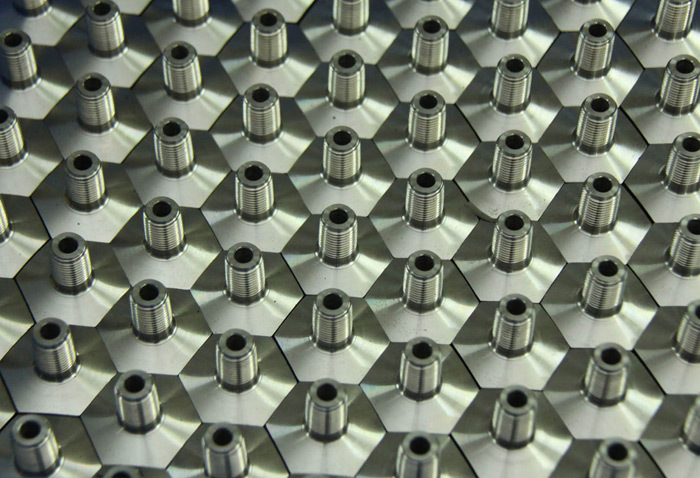 Extensive measurement and testing processes, conducted by trained quality engineers using the latest in advanced metrology equipment, ensures the integrity of every part we manufacture. 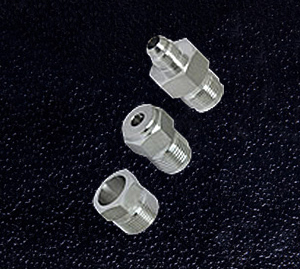 Over the last decade Mentco has manufactured over 7 million high pressure fittings. With our warehouse in San Antonio, TX we can offer a turnkey solution so our customers can maximize inventory turns while minimizing inventory on hand and meet their shipping goals with Mentco’s technical and Kanban expertise. 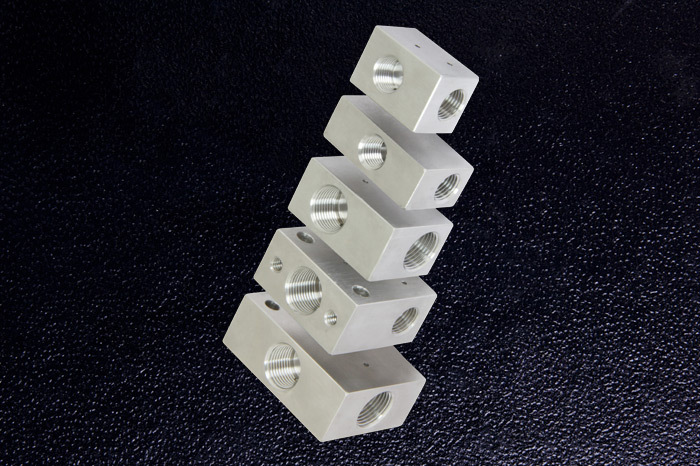 We purchase raw materials from reputable mills, provide chemical and physical materials certificates, and follow very strict traceability standards. 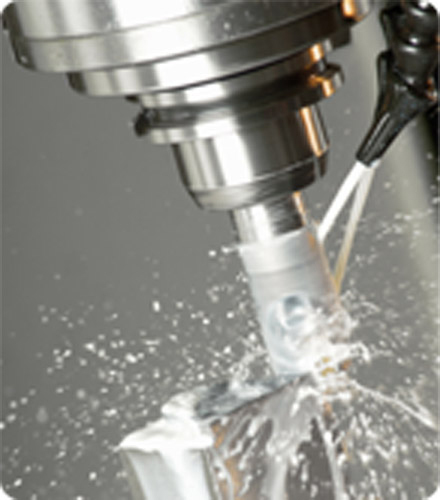 Our facility is ISO 9001:2008 certified to ensure our high pressure fittings operate reliably over a long service life. In business for many years, we have extensive experience with overseas logistics, and maintain complete control over engineering, project management, and scheduling to provide you with the price advantages of overseas sourcing without any of the risks. Contact us today to learn more.